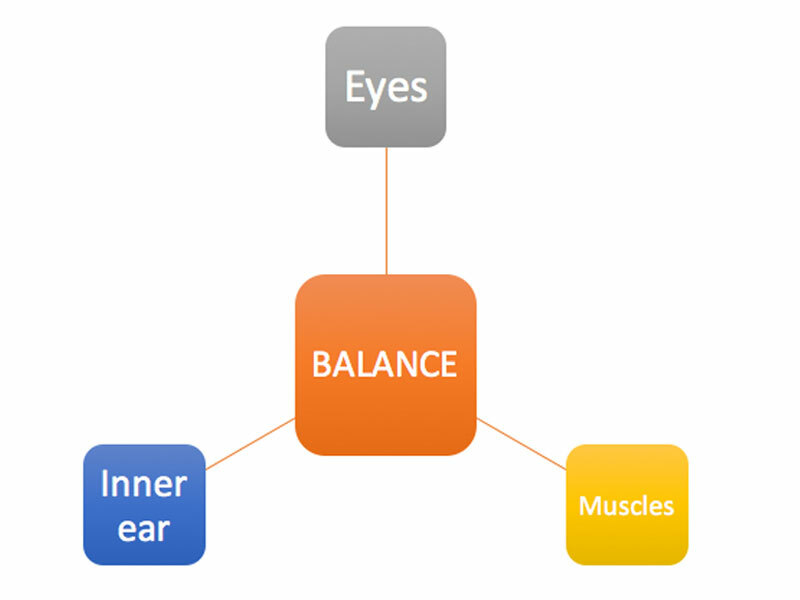 For the human body to have good balance, all three of the above components must be working in harmony. Good balance not only means avoiding falling, but it also reflects smooth and steady movement. As you can probably imagine, somebody with poor balance is more likely to experience excess movement to stay upright (think of how wobbly you would be with your feet close together versus wide apart). The breakdown of any of the three functions above will result in the balance being compromised. This compromise takes affect not only when we are standing still, but as we walk, run, reach, bend, lift and even sit! Although the obvious and most severe outcome of poor balance is falling, there are also some more subtle problems with balance dysfunctions. It is not uncommon that balance problems can cause issues with the hips, knees, spine and shoulders. Consider how much extra force a knee joint would take if the body leaned sideways with every step. So treatment of balance issues may be necessary to cure your lower back problem! Or it might just be the reason your knee has been sore. Your MWE therapist can assess the finer details of your balance to ensure you are distributing weight evenly through all your joints. 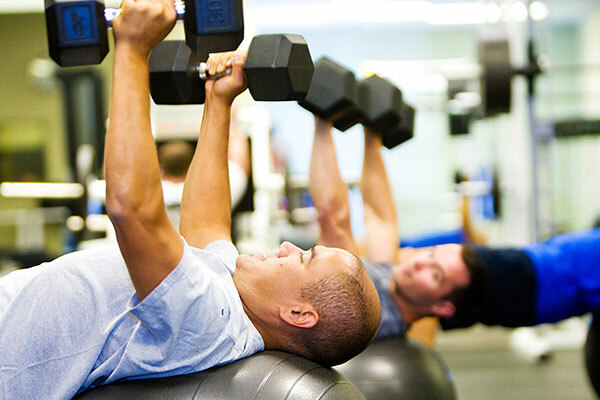 Therapy for each of the three components to balance can contribute to the overall balance accuracy and as a result improve pain/dysfunction and enhance performance.